Egypt seeks to increase its exports of chemicals and fertilizers to around $6.5 billion within 2019, announced head of the Chemicals and Fertilizers Export Council (CEC) on Sunday. The targeted rise will be driven by the government’s keen to provide urgent solutions to the problems that face investors besides the stability in the country’s economic conditions, Khaled Abu El Makarem further added. 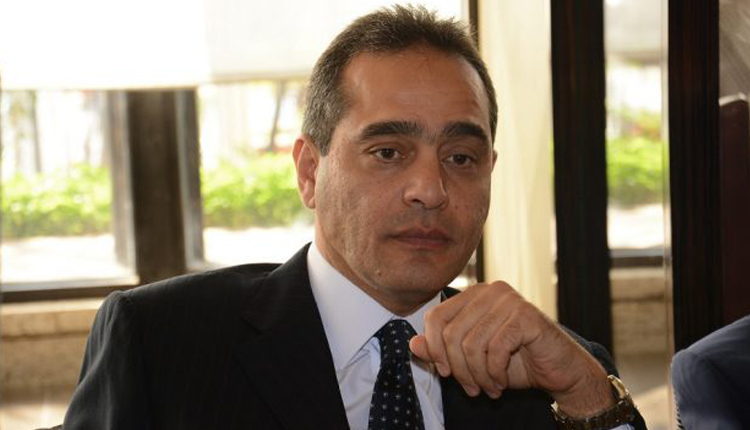 “Industry and Trade Ministry targets a 10 percent increase in Egypt’s non-petroleum exports to reach $28 billion this year,” he said. CEC’s strategy focuses on raising the exports of the chemicals and fertilizers sector to $13.4 billion within five years, as a part of the country’s development plan to register $55 billion up from $26 billion, Abu El Makarem said. “The exports of chemicals and fertilizers sector jumped 20 percent to $5.399 billion in 2018 from $4.51 billion in 2017,” Abu El Makarem added. Egypt’s exports of plastic and rubber products climbed 11 percent to $1.6 billion in 2018, while fertilizers exports grew 24 percent to $1.37 billion last year, he said.